A big city with a small-town feel, Memphis enjoys a low cost of living and deep-rooted Southern hospitality. With a taste of city life through great food, entertainment and museums, the city’s culture is rooted deep in history, music and tradition. 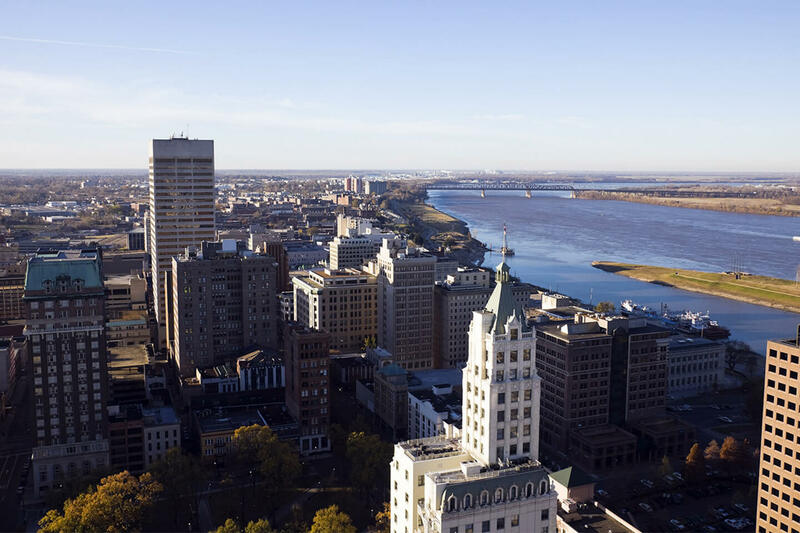 With tree-lined neighborhoods and one of the largest parks in the nation, Memphis provides recreational and cultural activities year round, including activities that appeal to anyone. 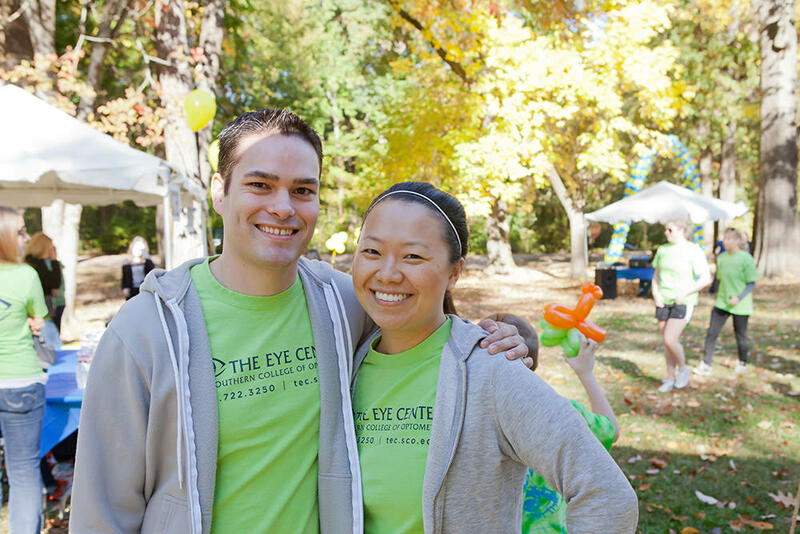 More than 60,000 local residents from all backgrounds rely on SCO for their eye care through The Eye Center and through a number of Community Outreach initiatives. Our interns experience the gratifying impact of making a difference in the lives of people who benefit from SCO’s unique status as one of the nation’s top optometry colleges. SCO is proud to be one of the Tennessee treasures that makes Memphis great. Take a look to discover some of the many attractions near our campus! There's something in Memphis for the entire family. 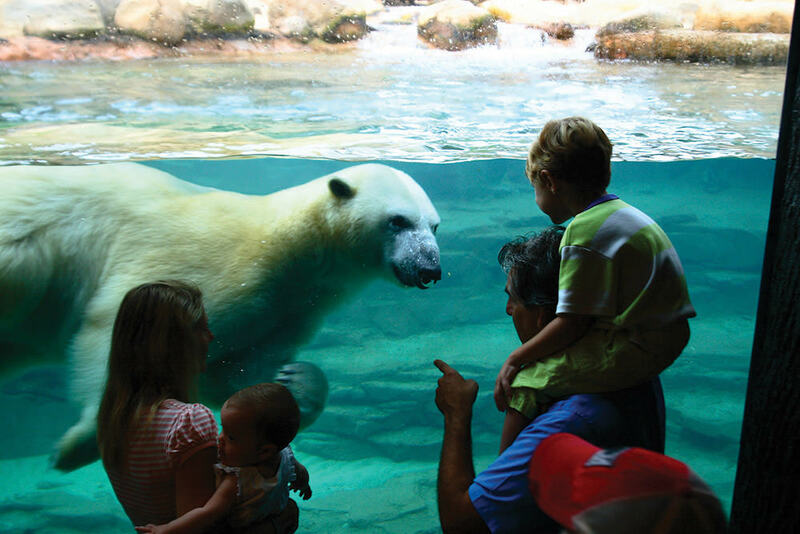 From zoos and museums to theaters and shopping in a giant pyramid boasting breathtaking views of the Mighty Mississippi, children, teens and adults alike will all find something to enjoy when they explore the city we call home. 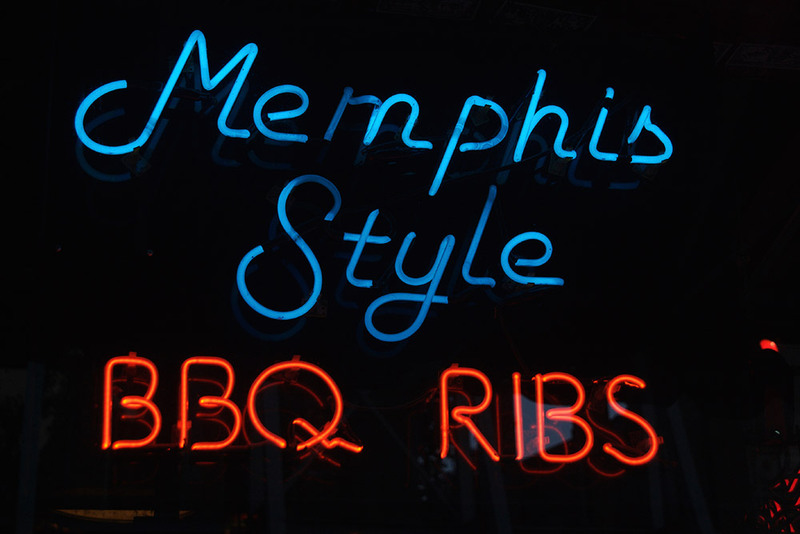 If you know Memphis, you know that our barbecue is second to none. You'll be delighted to know that's not all we have to offer. From funky little kitchens to modern, sleek steakhouses, the food in Memphis is exquisite. Dive in to one-of-a-kind foodie paradise, and find something that will make your taste buds sing. If getting outside to play is your thing, Memphis has tons of greenspace to explore. The beloved Shelby Farms Park Conservancy offers 4,500 acres of green space and 6.5 miles of urban trail in the heart of Shelby County. If organized sport is more your thing, the city has 8 golf courses, several parks and recreation centers, as well as the Memphis Redbirds, the Triple-A affiliate of the St. Louis Cardinals. Check below for more great outdoor activities in the Memphis area. The lively shopping scene in Memphis is as robust as it is eclectic. From gallery shopping in Cooper Young, Overton Square and Midtown, to big name retailers at Laurelwood and Oak Court, there are a variety of shops around the town that have just what you need. For shopping near campus, check out our list for a few notable options. Finding a place to live is important for your future at SCO. We regularly hold housing fairs that can help you learn about different areas near campus and different options for you to consider. In fact, there are a variety of student-friendly living options that neighbor the SCO Campus. Take a look at some of the options below. Immerse yourself in the Memphis community and you will find that the makeup of Memphis is not only diverse but defines our richly diverse culture. The listings below offer just a small glance at what makes Memphis great. 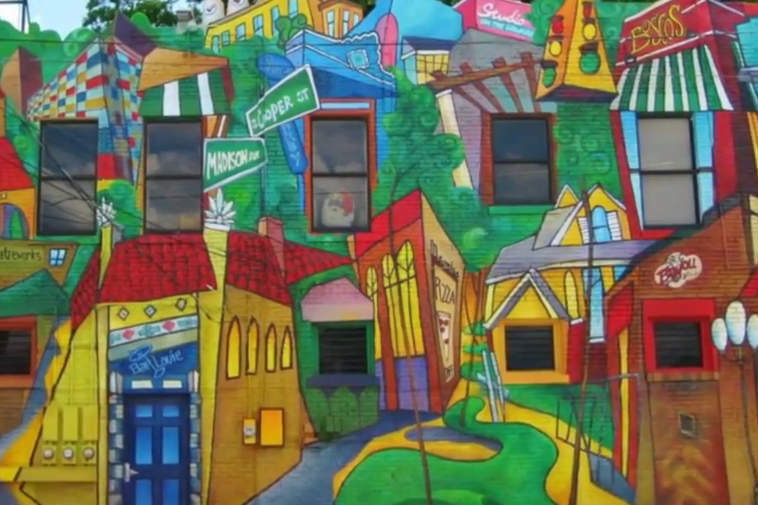 Living in Memphis opens up opportunities to explore and really get to know the community. We encourage students and families to experience the true essence of Memphis by participating in local events, festivals, taking in the local scene and making it your own. Here is a sampling of the variety of festivals and fair hosted in Memphis each year. To learn more about an event, click through to visit their website. 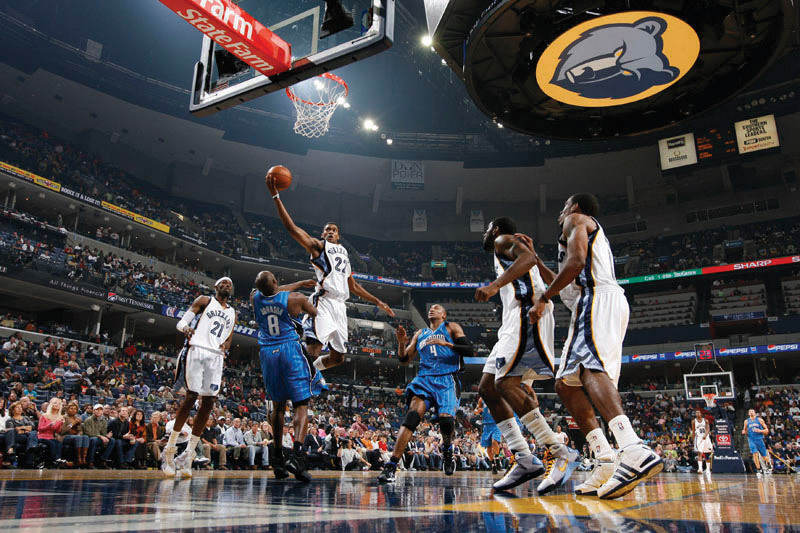 Expedia has called Memphis one of the 15 Best Places to Experience American Culture. Experiencing Memphis culture through a variety of ways will paint a vivid picture of why Memphis is great. 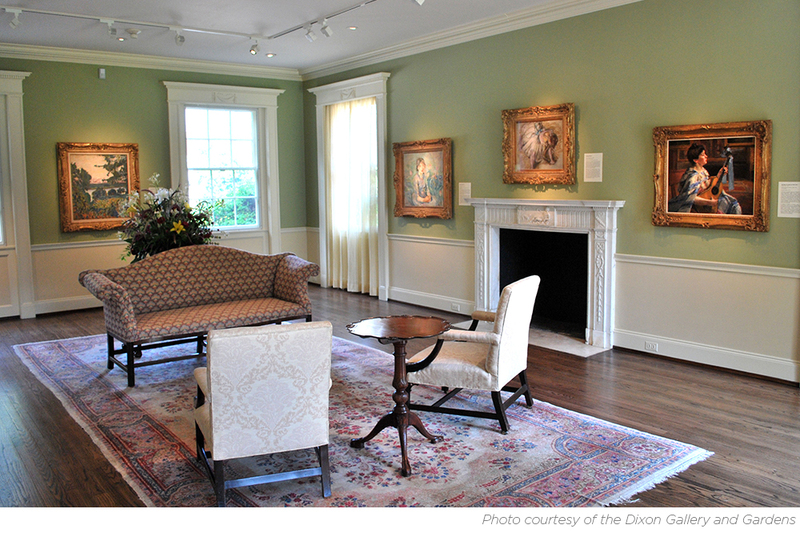 To learn more about each of these museums, visit their website. The listings below are a few of the major entertainment hotspots from around town. We invite you to visit their websites for more information and to immerse yourself in the local flavor of the city’s nightlife. 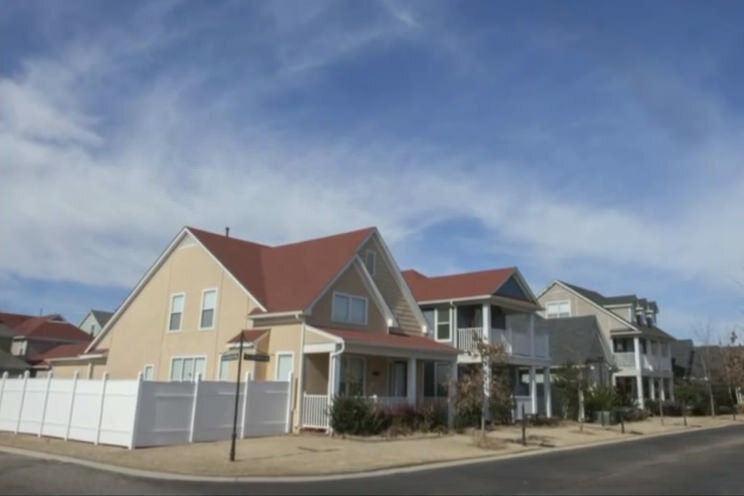 There are several options for housing around the SCO Campus. Midtown Memphis offers a number of affordable and practical housing options with close proximity to the SCO campus and food and entertainment options in the thriving Overton Square area. Harbor Town is popular with students for its convenient Mud Island location. The Office of Student Services assists all students in locating housing that’s affordable and safe. A housing fair is held each spring; a roommate wanted list is maintained online; and brochures with direct links to the apartments our students find most popular are provided before an applicant comes for an interview. To contact the Office of Student Services, please call (800)238-0180. From local designers to legendary brands, Memphis has it all. Check out these well-known shopping areas, including Harbor Town’s boutique shopping options, including groceries. Memphis has endless options for getting outside and enjoying yourself. Visit the websites below to learn more about all the activities and events happening around the city. Hip decor accents the tasty Caribbean and Southwestern dishes. Table-side guacamole is a must try at this popular mexican restaurant. Known for its sushi, but this local favorite offers a great seafood and steak menu too. An eclectic eatery that offers flight menus. Legendary restaurant known for its fried chicken and other Southern comfort foods. Perennial winner of “Best Hamburger in Memphis”. Jazz bands on Sunday. A 1940’s style bar and grille specializing in steaks, fresh seafood, and gourmet burgers. Bistro-like atmosphere, offering daily lunch and dinner specials. Charming pizza restaurant located in the Overton Square district. A taste of New Orleans from one of Memphis’ top chefs. An American restaurant with Southern flair situated in the heart of the Cooper-Young District. Midtown eatery and watering hole. Bring the whole family to these fun-for-all local spots. Please visit the websites below for more information regarding hours, tickets and more.